A STUNNING field of teams, cars and drivers from around the globe has been assembled for the 2019 Liqui-Moly Bathurst 12 Hour. 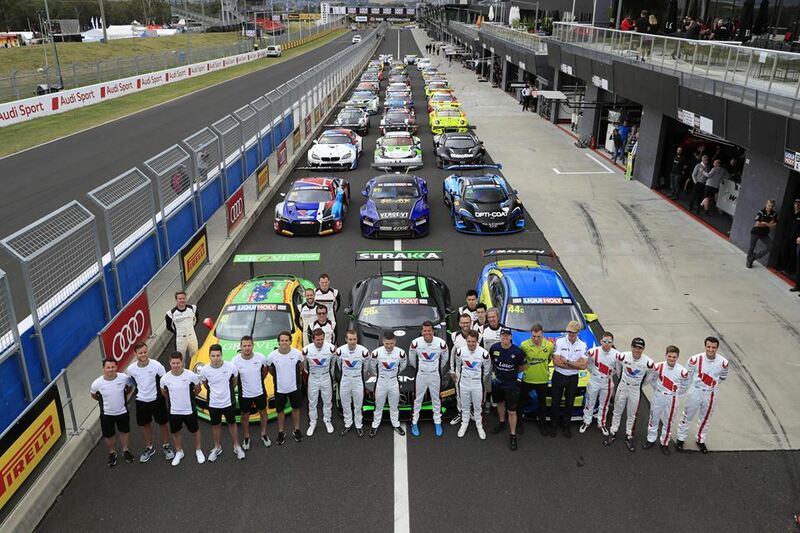 The world-class grid mixes the best domestic talent with some of the finest drivers from around the world for Australia’s International Endurance race, the opening round of the 2019 Intercontinental GT Challenge presented by Pirelli. More than 120 drivers from 22 different nationalities representing 13 different brands and entered by teams from 10 different countries feature on the full list released today. The list includes seven former winners of the 12-Hour – for a total of nine wins – and three Allan Simonsen Pole award winners, including defending polesitter Chaz Mostert. 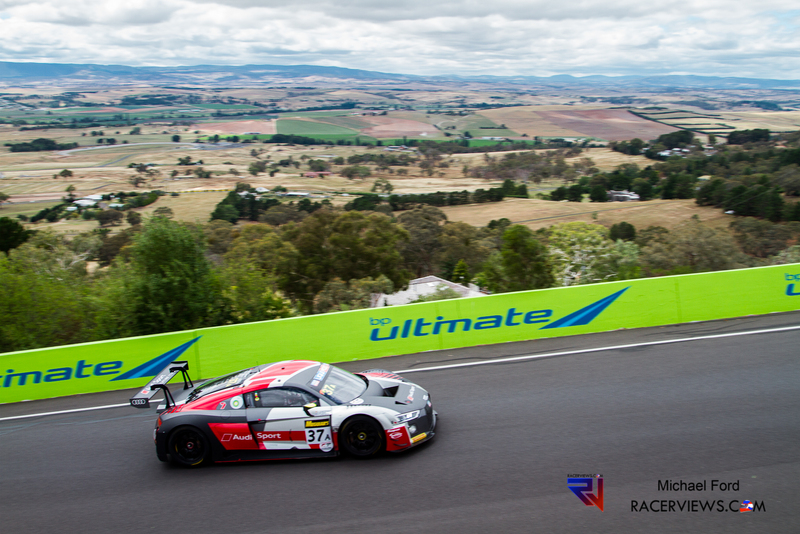 Current Intercontinental GT Challenge Manufacturers Champions Audi and reigning ICGT drivers (Tristan Vautier) and Bronze drivers (Kenny Habul) champions will all commence their respective title defences at Bathurst. 8 different Supercheap Auto Bathurst 1000 winners account for 19 Great Race victories, including seven-time Bathurst 1000 winner Craig Lowndes, while drivers entered have also won the Bathurst 6 Hour (Paul Morris and Chaz Mostert) and the twice-run Bathurst 24 hour (Garth Tander and Cameron McConville) races as well. The current outright (Christopher Mies), Bathurst 12 Hour (Shane van Gisbergen), Supercars (David Reynolds), Carrera Cup (Jaxon Evans) and Production Car (Chaz Mostert) lap record holders at Mount Panorama all feature in the field. The Virgin Australia Supercars Championship is represented by drivers that have won 338 races and 12 championships in Australia’s top category, including seven-time champion Jamie Whincup. Multiple Super2 series winners are also included as are winners of Porsche Carrera Cup Australia and the Australian GT Championship. The international component includes drivers to have won more than 30 different highly regarded major national or international racing championships around the world, including the FIA World Endurance Championship and a majority of the major GT3-based championships around the world. Champions of the Blancpain GT Endurance, Sprint and Asian titles are among the field, while British Touring Car and DTM Champions join their Supercars relatives on the grid representing the best Touring Car competitions in the world. Two outright (and six class) winners of the LeMans 24 Hour, seven Spa 24 Hour winners and 10 Nurburgring 24 Hour winners also feature. 3 former Formula One drivers accounting for 126 Grands Prix starts are entered, as is a former IndyCar series champion with 30 victories to his credit. Current or former champions of European, Australian and British Formula 3, Indy Lights, FIA GT, SuperFormula, Super GT, Carrera Cup Asia, France, Germany, Porsche Supercup, the ADAC GT Masters and British GT are also included. The 2019 grid includes 28 cars in the outright GT3 class, representing 10 manufacturers. This group will be split between Pro, Pro-Am and Am categories prior to the race. Class B’s all Porsche battle includes champions of the top one-make racers from both the Australian and Asian series, plus a Porsche WEC staple. Class C for GT4 vehicles will see a battle between BMW, Ginetta and KTM for class honours. The Ginetta team is yet to confirm their final driving line-up. The Invitational class will see a pair each of Generation 1 and Generation 2 MARC Cars competing for their own spot on the Bathurst podium. 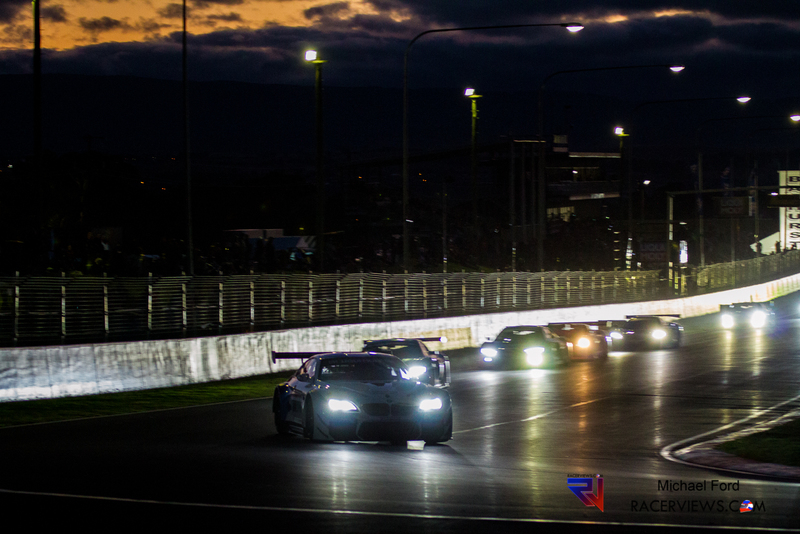 The 2019 Liqui-Moly Bathurst 12 Hour commences on Thursday, 31 January with 12-Hour cars hitting the circuit for the first time on Friday, 1 February this year.